Almost every high school student in America uses Snapchat. 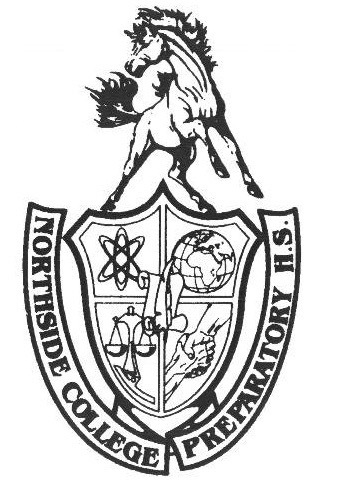 The concept is simple: take a picture of yourself, send it to your friends, and repeat for days to keep a “streak.” However, many students at Northside were shocked to open their phones to a Snapchat format that had rearranged itself, completely ruining the app for some high schoolers and dissatisfying many more. Though the update is automatically reaching most phones within the first week of February, Snapchat informed the public that an update was approaching weeks before the update hit. Snapchat provided its users with new fonts for messages, Bitmoji updates, and a way to separate large accounts from our friends’ accounts. The update also features a new format of viewing Snapchat stories, Snapchat’s way of uploading public content. Snapchat now has both stories and pictures from friends on the same page, which makes for a new and confusing home screen. Millennial dissatisfaction with the app expands beyond Northside, and Snapchat is now suffering economically. After Kylie Jenner tweeted, “Does anyone else not use Snapchat anymore? Or is it just me... ugh this is so sad,” Snapchat’s stock closed down 6% on Thursday after the reality TV star said she is no longer using the app. The plunge wiped about $1.3 billion off of the company's market value.